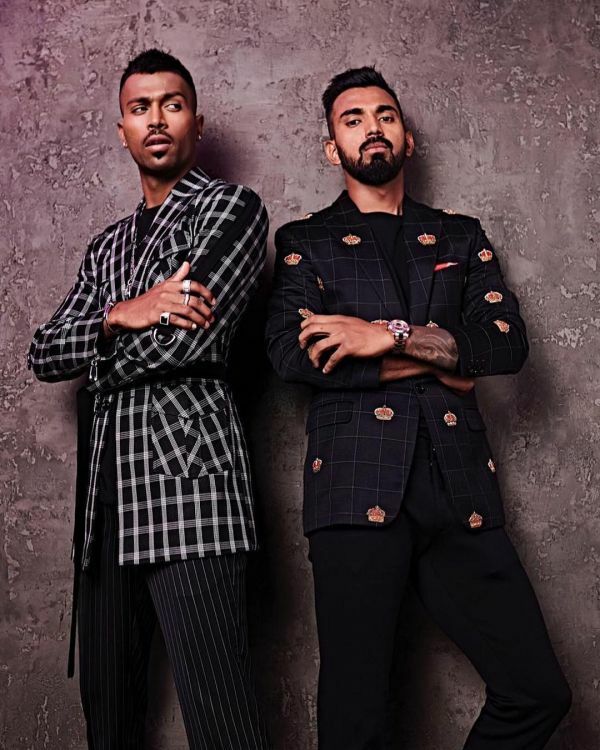 Hardik Pandya and KL Rahul, young cricketers at the peak of their career recently appeared on an episode of Koffee With Karan Season 6. 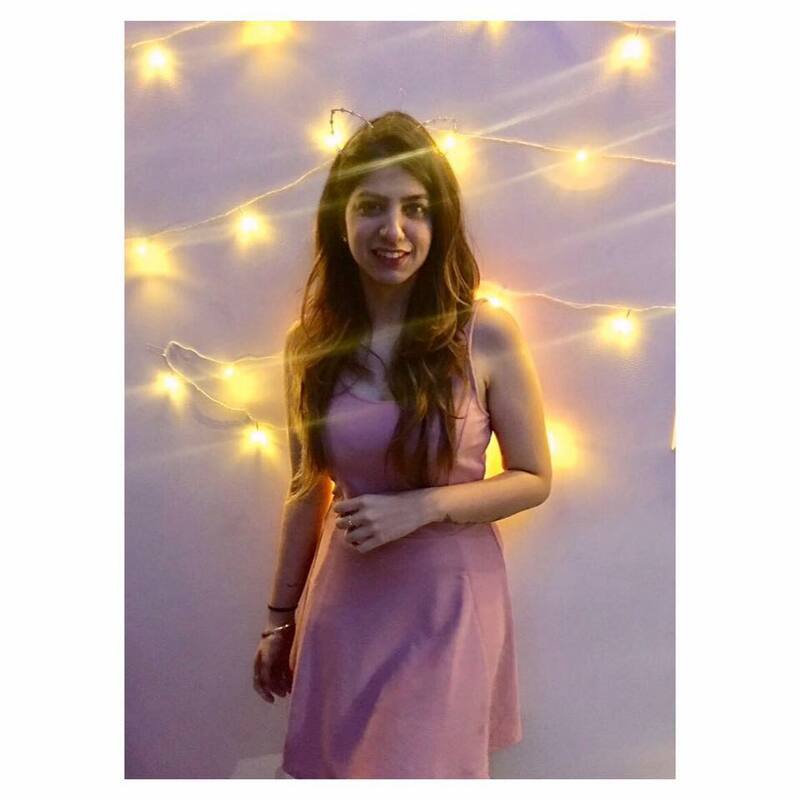 But all did not go as planned and the two were immediately called out by the BCCI after social media backlash for comments that were said to be 'racist,' 'misogynist' and 'sexist'. Soon after, they were suspended and taken off the team. However, once the case was taken under scrutiny, their suspension was lifted until the court's orders come in. “Since the adjudication of all allegations of misconduct against any cricketer registered with, inter alia, the BCCI is required to be undertaken by the BCCI Ombudsman, whose appointment is pending directions of the Hon’ble Supreme Court of India, the CoA is the of the view that the interim suspension orders dated 11.01.2019 should be presently lifted with immediate effect,” the CoA said in a statement. “The above matter and decision has been taken with the concurrence of the Learned Amicus Curiae, Mr. PS Narasimha. In view of the above, the suspension orders dated 11.01.2019 is immediately lifted pending appointment and adjudication of the allegations by the BCCI Ombudsman,” they informed. 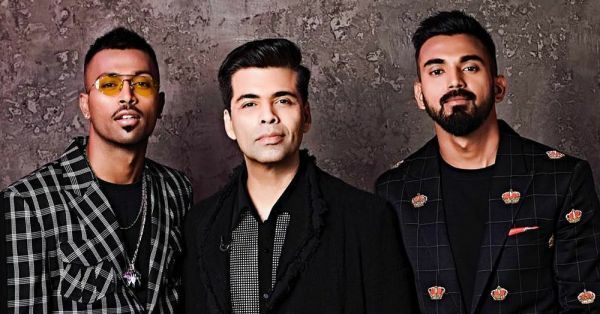 But the trouble is far from over, as another case has been filed in Jodhpur against the three parties involved, Karan Johar, Hardik Pandya, and KL Rahul. After the episode aired, Hardik issued a public apology about the insensitive remarks he made on the show. “The questions I asked to the two boys are the questions I ask everyone including women. When Deepika and Alia were on the show, I have asked them the same. I have no control over the answers that come my way. I have a control room of 16 to 17 girls. The show Koffee With Karan is entirely run by women, I’m the only man there. None of them came up. Some thought he was wild, he was crazy, he’s crack, he’s mad. They said he’s funny. No one came and told me it was inappropriate, maybe you should reflect on it,” he further added. Ouch, our office full of women found the episode quite offensive, so maybe you should reflect on that. Your classic case of 'boys will be boys' is getting old. Let's wait and see what the verdict for the case is.